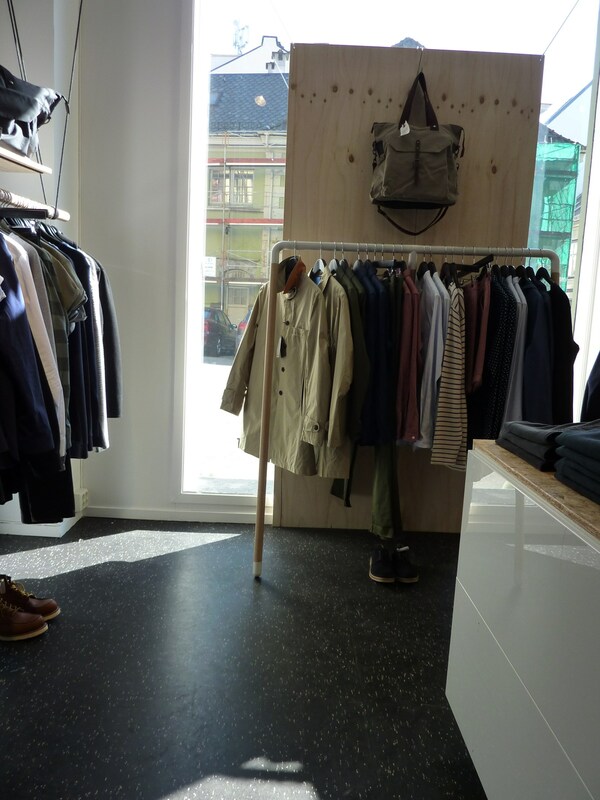 Shop visit: Lot 333 - an international selection in Bergen - Well Dressed Dad - It is a proper menswear blog. Like, with original words and opinions and suchlike. 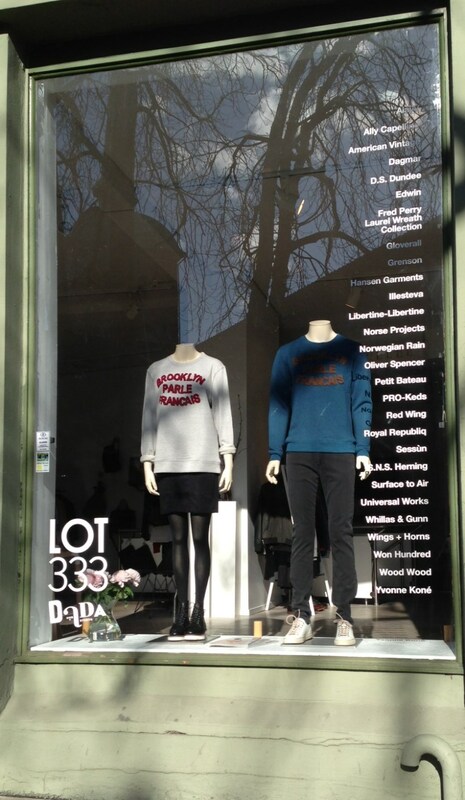 Over the past years, whenever I’ve been in Bergen, I’ve made a point of stopping by Lot 333 to check out their selection. Shops with a truly international flavour and inventory are rare, and even more so in Norway, but Lot 333 has made a name for itself. 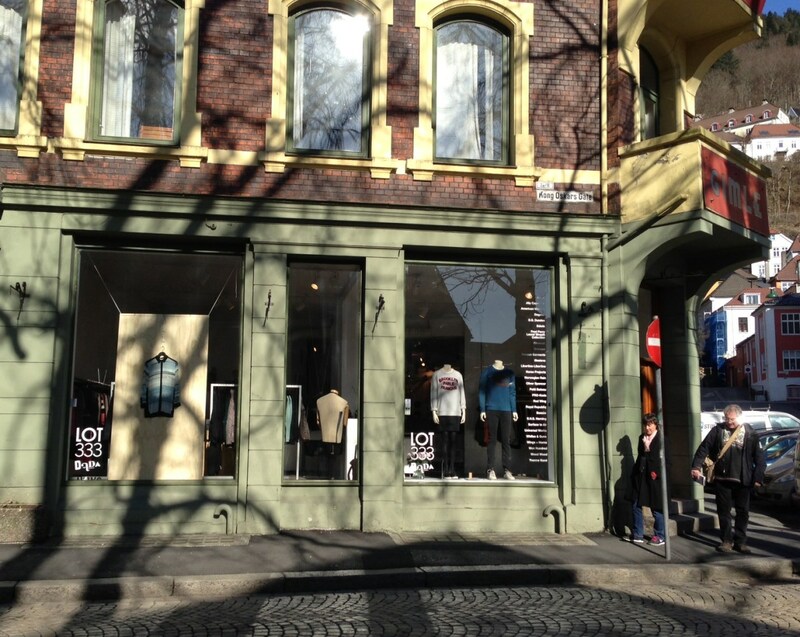 I’d rank it as one of the top 3 shops in Norway, though this is based on my own tastes, and as the shops change stock and as my own taste evolves, the ranking is not set in stone. Lot 333 has an interesting back story, and as you’ll know, I’m a sucker for a good story. To start at the beginning, we go back to around 2000. Marcus, now the proprietor of Lot 333, was running a hip-hop club in Bergen, and the British Street Artist Banksy was still a fairly unknown underground figure. After reading about Banksy in a small art magazine, Marcus managed to get in touch with him through friends in the UK and invited Banksy over to Bergen. Banksy duly came over, did some paintings around town and gave Marcus and 2 friends some paintings to say thanks. Bergen City Council didn’t much appreciate Banksys efforts at the time and duly removed the offending grafitti. I can only imagine how they regret this today! In 2008 Marcus decided to sell two of the pieces to finance the opening of his shop. They were sold through Sothebys in the UK, and the first of these was given the lot number 333, hence the name of the shop. Nice story, right? Norse Projects X Elka rain jackets. 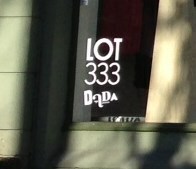 So where does that leave Lot 333 today? 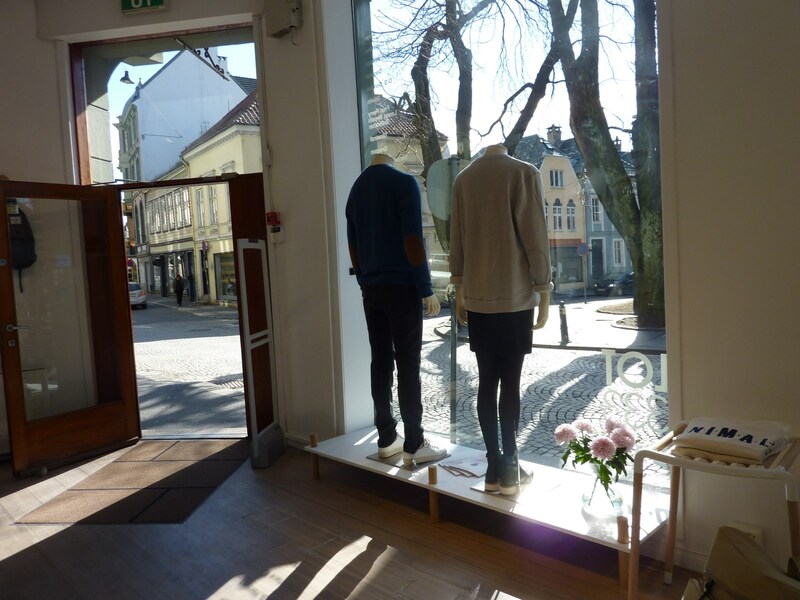 Well, as mentioned above, in my consideration it is one of the best shops in Norway, though depending on how inspired Marcus is, it varies a bit from time to time. Stopping by there now I was pleased to see a nice rack full of mostly trousers, shirts and jackets from Scandinavian label to follow Hansen Garments. Another rack was mostly Oliver Spencer. A third Wood Wood, Won Hundred, Surface to Air, Libertine Libertine, Sessun and Edwin. 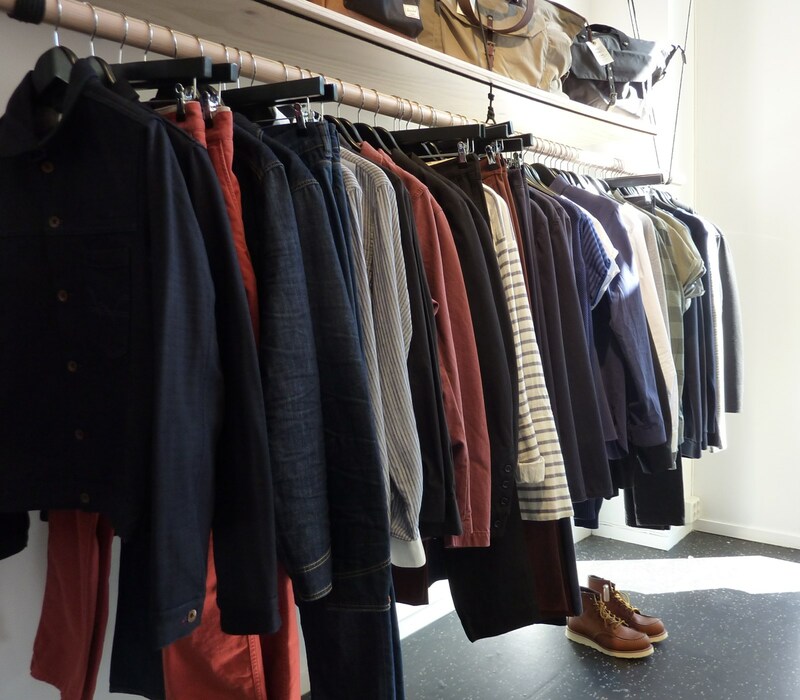 A staple of Lot 333 is Norse Projects, of which there was almost a rack full. Usually I would expect to also find Universal Works, Whillas & Gunn and Norwegian Rain, but I didn’t notice these this time. Also a fine line in shoes by Grenson, Rew Wing, Pro-Keds, and more. 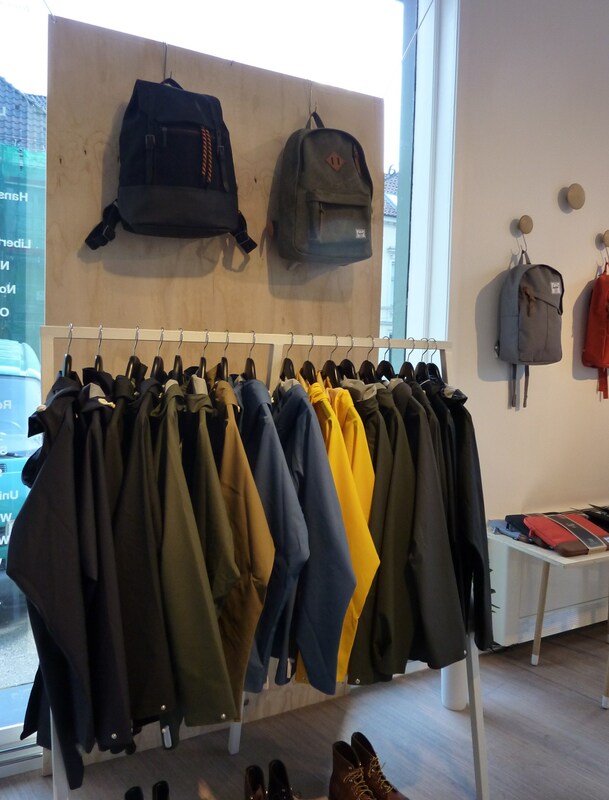 Plus bags and backpacks by Herschel Supply Co. The shop is spacious and nicely laid out. A nice upgrade from the previous smaller shop. Most days you’ll find Marcus there, but while he’s a friendly chap, he’s not the most talkative, so don’t expect to spend a lot of time chatting. Prices are about what you’d expect for the quality and brands sold, but look out for the yearly January sale where you can usually score some really nice stuff. As a further cool sideline, Lot 333 also stocks a limited range of Pashley Bicycles. British two-wheeled goodness indeed!